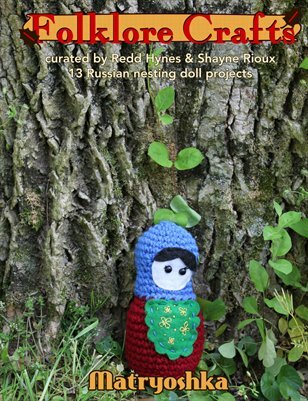 13 Russian nesting doll projects to make and share. A variety of projects including amigurumi, cross-stitch and sewing. Something for everyone in this adorable collection.